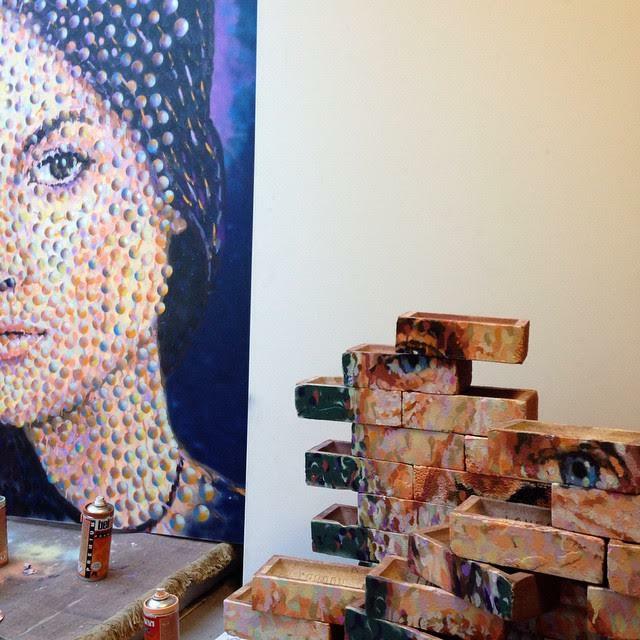 A T O M I S E D by Jimmy C – AN EXHIBITION YOU CANNOT MISS! 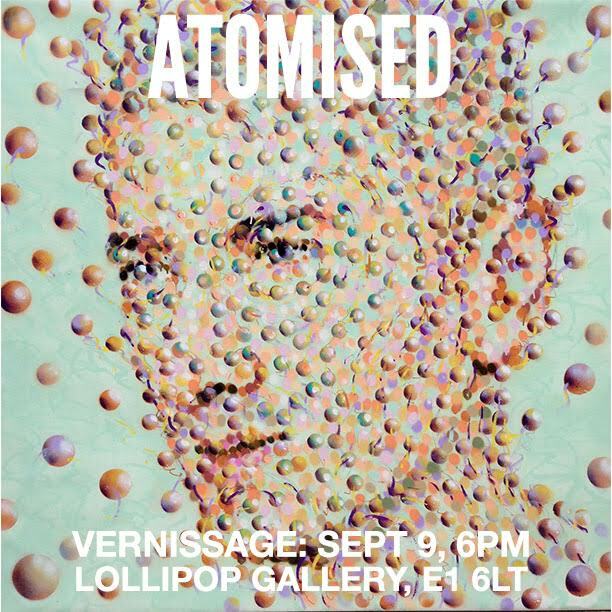 Go and check out our good friend @akaJimmyC ‘s show entitled ATOMISED at Lollipop Gallery (58 Commercial Street, Shoreditch, London). The show runs from September 10 – October 10th. This show is a MUST SEE!!! 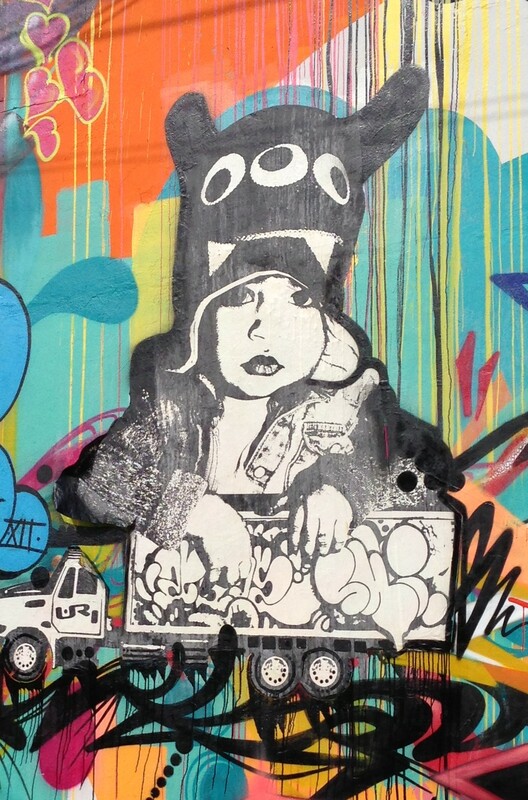 Renowned street artist Jimmy C opens his long awaited solo exhibition at London’s Lollipop Gallery this September. 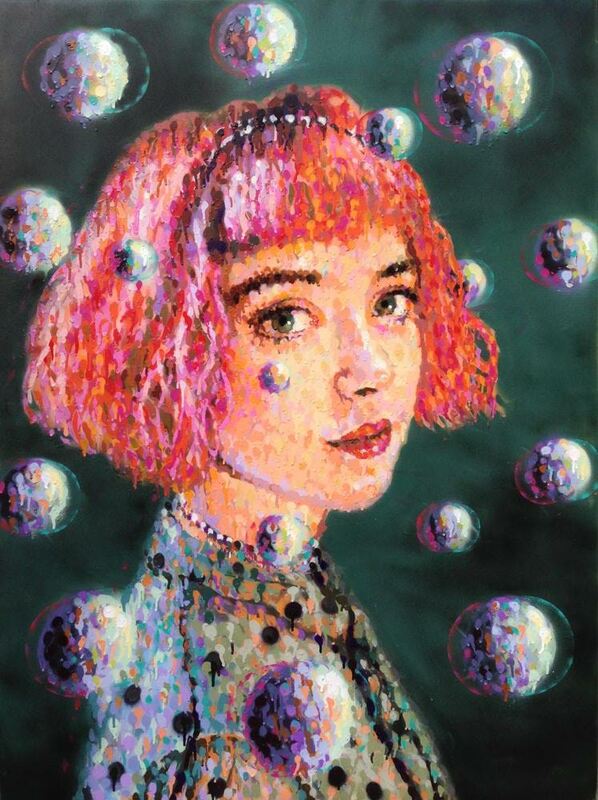 Titled ‘Atomised’, the exhibition will include new paintings by the artist painted in his signature aerosol pointillist style, exploring notions of how the human subject is connected to the world on an atomic and macrocosmic level through the motif of the sphere. The show will also feature an interactive real time self-generating portrait, where visitors to the show can see themselves transformed into a Jimmy C style painting. The real time portraits are being created in collaboration with digital software artist Stuart Cupit, who has developed a custom application, which uses a Kinect2 sensor to capture the shape and colours of the subject’s face. In real-time the software uses a complex algorithm to calculates where to place thousands of spray paint pixels, reproducing Jimmy’s painting style in a fluid, interactive and engaging new piece of work. Jimmy. C is a PROLIFIC London-based street artist who has worked all over the world, and is known for his aerosol pointillist signature style as well as pioneering an anaglyphic 3D painting technique. His East London portrait of Usain Bolt became one of the key images in the London Olympics news coverage, whilst the portrait of David Bowie on a wall in Brixton was the cause of recent controversy when a commercial company covered it up with advertising, sparking a community uproar and an immediate retraction of the campaign. Last year he collaborated with iconic London store, Liberty, to create a limited edition Cosmic Heart fabric print that was launched during London Fashion Week.